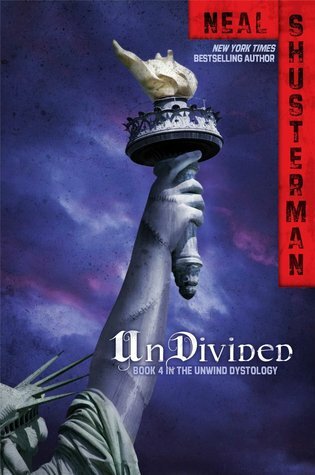 On Monday I reviewed Unwind by Neal Shusterman. On Tuesday I listed funny books about serious things. On Wednesday I reviewed Vampires in the Lemon Grove by Karen Russell. On Thursday we talked about why I read dystopias. 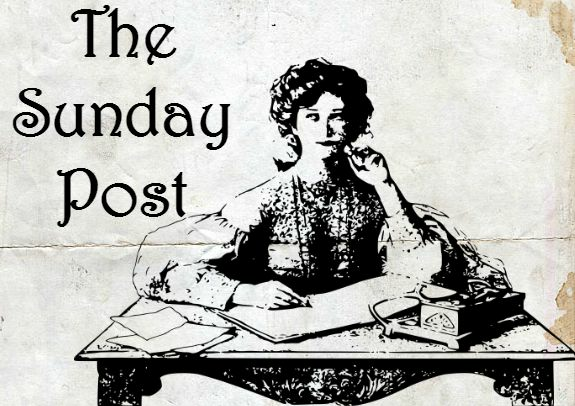 On Friday I told you all the ways that an author can annoy a book blogger. 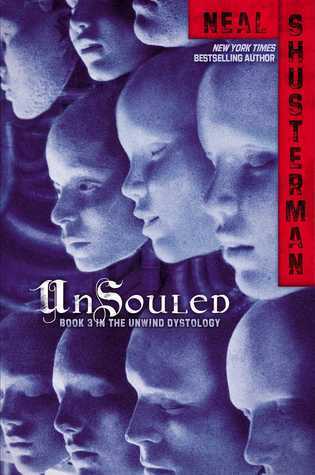 On Monday I review UnWholly by Neal Shusterman. On Tuesday I list some things that delight bookworms. On Wednesday I review Attachments by Rainbow Rowell. On Thursday I tell you what I’ve been up to in April. On Saturday I have a “School made me do it” book haul. So, I read four books last week. It was like the perfect storm of reading. It’s spring break, I got sick, and a blizzard dumped two feet of snow on my house. I couldn’t do anything but read. 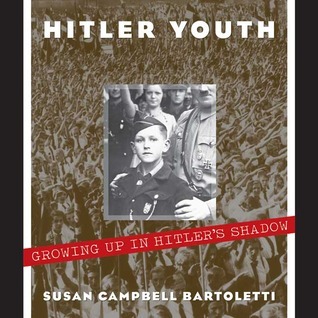 I read UnSouled and UnDivided by Neal Shusterman, The Legend of Sleepy Hollow & Rip Van Winkle by Washington Irving, and Hitler Youth: Growing up in Hitler’s Shadow by Susan Campbell Bartoletti. 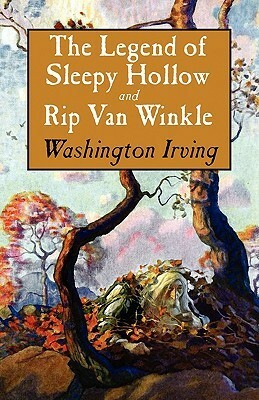 Up next, I’m reading Saving Wonder by Mary Knight. 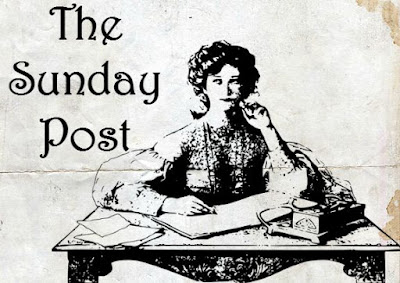 This is the 400th post on this blog. Can you believe that I’ve written 400 of these things? Spring break! Well, there’s a ton of snow outside, but SPRING BREAK! I decided to have a cheat day on my diet and ate everything. Everything was delicious. Exercising more has helped me feel less restless. Talking to my mentor on the phone. I really liked my mentor last semester, and I don’t want a new one, even though I have no choice. I read four freaking books in one week. I don’t think I’ve ever done that before. Yeah for getting in 4 books!! Sorry that you were sick and it snowed though! Have a great week! I was pretty surprised that I could read 4 books. I don’t know if that’ll ever happen again. 400 posts is awesome!! And 4 books is impressive too! I'm looking forward to your reviews of the rest of the Unwind series too... especially since I never made it through book 1. I need to see what I'm missing! Cheat days are always incredible! :P Have a great week! I’ve made it through book 4 of Unwind. Now I just have to read the companion/short story stuff. That's great that you managed to read four books last week! And really, 2 feet of snow for spring break? That's just not fair! Yeah, so much snow. I think it’s supposed to snow again tonight. Cheat days give me something to look forward to. I’d go crazy without them. Can't wait to see what you think of the rest of the Unwind series! Congrats on the 400th post and well done on the reading. Sometimes taking a break from the diet is just what you need to stay motivated!